A cancer diagnosis means you want to do everything in your power to increase your chances of survival, and do it now! If you have started exploring alternative and supportive cancer treatments, you may be overwhelmed by all of the information available. A cancer diagnosis means you are in for the fight of your life, and you do not want to wait to take action to benefit your health. You also want to decrease the chances that the cancer will come back. You have probably changed your diet and are eating more vegetables and protein and less sugar and starches. If you haven’t already done that, do so now! Cancer cells need sugar for fuel, and can’t make it from other sources. If you avoid the sugar, you starve the cancer. Most conventional oncologists will tell you that diet doesn’t matter, but that doesn’t make any sense to us, especially if you ask an oncologist to tell you what the only fuel cancer cells can use. Most cancers in the US are decreasing, except for cancers associated with obesity. 40% of cancers are associated with obesity, and diet certainly has a role in that, doesn’t it? There are a lot of things that you can do on your own, and at home, to heal your body and significantly improve your chances of survival. At Naturopathic MD, you will start your journey to healing with an appointment to you go over your entire health history and get important testing ordered. Nutritional Genetic Testing: We test the weaknesses in your DNA and help make them stronger, naturally. Toxic Chemical Testing: Toxic chemicals play a large role in the development of cancer. Stored toxic chemicals and continued exposure inhibits your body’s ability to overcome the cancer. Food Sensitivity Testing: You may be already eating healthy, and juicing, but if you are sensitive to some ingredients in your diet, then you are distracting your immune system from searching and destroying cancer cells. Food is medicine, we make sure it isn’t poison. Vitamin D and nutritional blood analysis – Very important for the immune system and can be anti-cancer. Digestive analysis testing: to determine imbalances in the gut and how to help optimize digestion. Male or Female Hormone Panel and Thyroid panel to ensure hormones are balanced. We usually receive the results in 7-10 business days, and we will contact you to set up the follow up appointment. At that appointment we will review all of your labs and create your personalized treatment plan. Recommended Intravenous Therapies – Research funded by the National Institutes for Health found that Nutritional IV therapies can help increase your ability to fight cancer and improve your quality of life. They even help most chemotherapy work better. We create formulas for you to have administered by one of our affiliate Naturopathic MDs. The practitioners we recommend have be trained according to our rigorous requirements. Hyperthermia via Peat Bath Series and the Far Infrared Sauna. Find where you can get these therapies to increase your immune system’s ability to fight and destroy cancer cells. Hyperbaric Oxygen is highly therapeutic for cancer patients. We will help you find a facility. Don’t wait to initiate Alternative Cancer Therapies! Start today. Cancer is sneaky, tenacious, and resilient. The more information you get, the more time and power you have to cure yourself. We do not recommend using this as your only treatment plan. The plans that we create actually help conventional therapies like radiation and chemotherapy work better, with less side effects. Read this book if you want to know more about cancer and how to prevent and treat it naturally. We strongly suggest that you read “Outside the Box Cancer Therapies“. 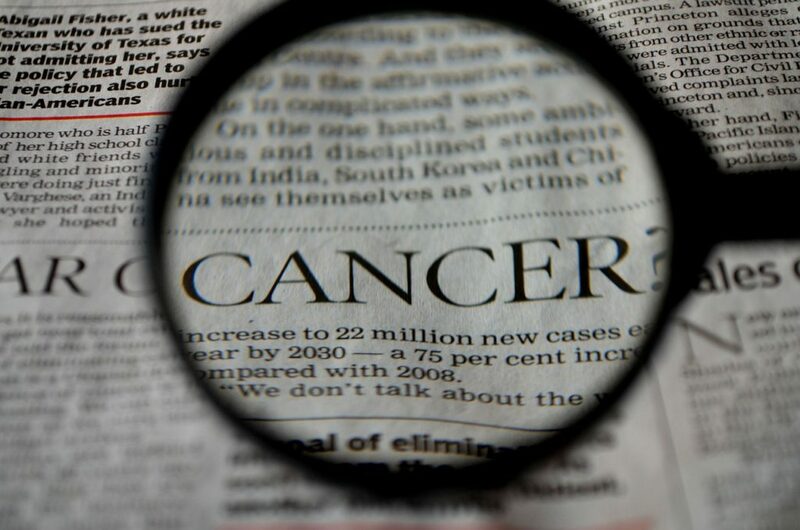 It has over 1000 references that you can use to help educate people who say there is “no research” on the effectiveness of alternative medicines with cancer.